Welcome to Dr. Gabriella Babu Dental Center ! On behalf of my staff and associates, I would like to welcome you to our Web site. Our practice was built upon a very simple philosophy! Provide the most modern and meticulous dental care for children and adults by a warm, caring staff in a friendly, relaxing atmosphere. Every aspect of our practice, from the physical structure of our office to the dental procedures we utilize and the staff members we employ, revolves around this basic philosophy as its goal. 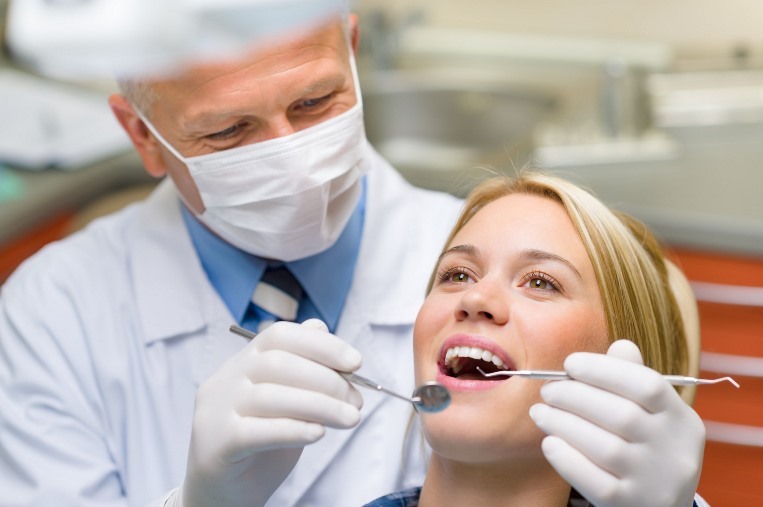 We are committed to excellence in dental care. Above all, we are here to restore and preserve what nature has given you . . . strong teeth, healthy gums, and a bright, attractive smile. We also are here to carry out this goal pleasantly and comfortably. "Only a dentist can get your teeth their whitest." 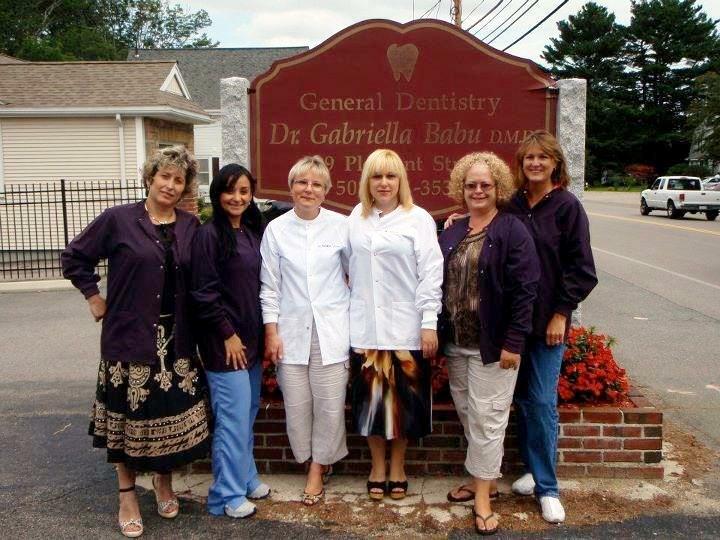 Here at Gabriella Babu Dental Center our patients come first. Dr. Babu received her Doctor of Dental Medicine degree from Tufts School of Dental Medicine in 1997. After graduation, Dr. Babu established a private dental practice in Brockton and since then offered superior dental treatment and care. She has a passion for what she does. She loves the field of dentistry and sincerely care about each patient she sees. Her philosophy is to treat everyone exactly the way she would want to be treated, with absolutely no exceptions! She is committed to giving her patients the best care and not letting a patient's insurance dictate what type of treatment they have. From diagnosis to treatment planning to the performance of advanced dental procedures, she is prepared to offer you nothing less than her best. She is a proud member of the American Dental Association, Massachussets Dental Association, and is currently serving to insure that organized dentistry has a responsible voice for the future. She is always pursuing new ways to enhance her knowledge of the techniques and products that benefit the health and aesthetics of her patient's smile by attending continuing education courses on a regular basis. She is well versed in all aspects of general dentistry and has received several honors and recognition for her skill. Dr. Babu is actively involved in several civic and business organizations that give back to the community. 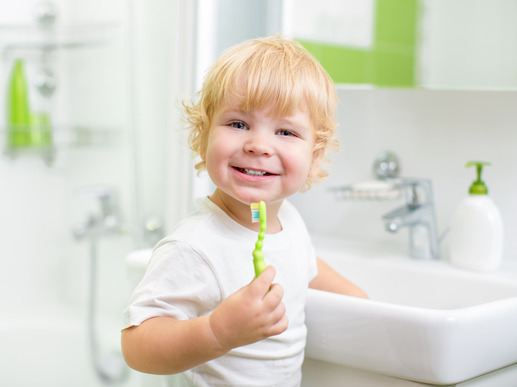 We offer regular cleanings as well as deep cleanings, called scaling and root planing, based on the recommendation of the dentist. The American Dental Association recommends that every patient receive a prophylactic treatment at least every six months. Preventative maintenance is much less expensive than restorative treatment. 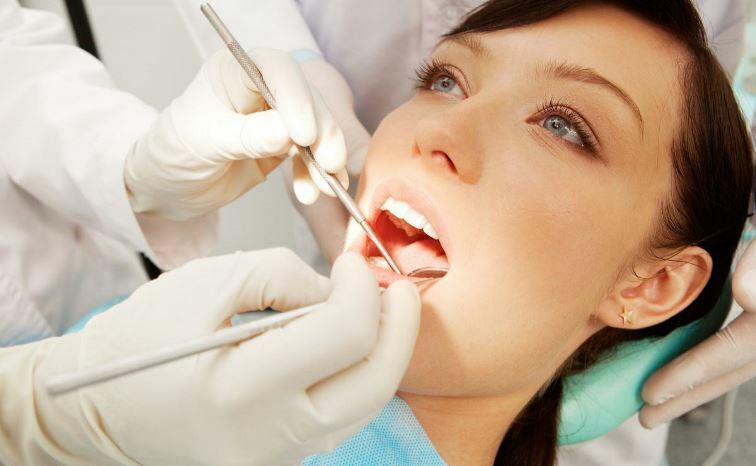 Each new patient exam includes a full mouth exam, radiographs, periodontal charting, and an oral cancer screening. We offer both take-home whitening kits and Zoom! in-office whitening. After making an impression of your teeth, custom trays are then made to fit your teeth exactly. Prescription-strength whitening agent combined with the perfectly fitting mouth trays create a brighter, whiter smile after just a few treatments! In-Office Whitening is a one-hour process that instantly whitens your teeth. We also provide trays for patients who complete Zoom so that they may do at-home touch-ups as needed in the future. Although the whitening process itself only takes one hour, please plan for two hours in our office for the Zoom process to provide adequate time for adjustments. 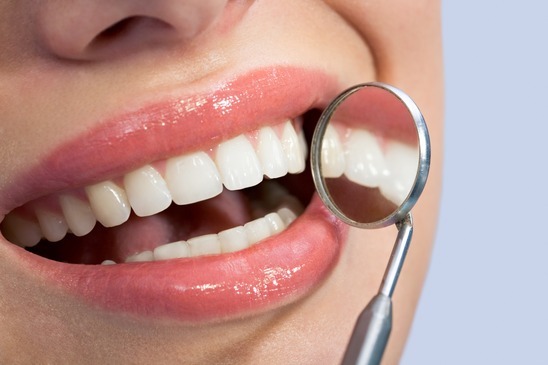 We require a complete cleaning and exam for new patients before any whitening procedures to ensure the best results. A root canal is a procedure that extracts decayed pulp from the central part of the tooth, reshapes the canal and replaces the pulp with strengthening filler. The removal of a tooth. 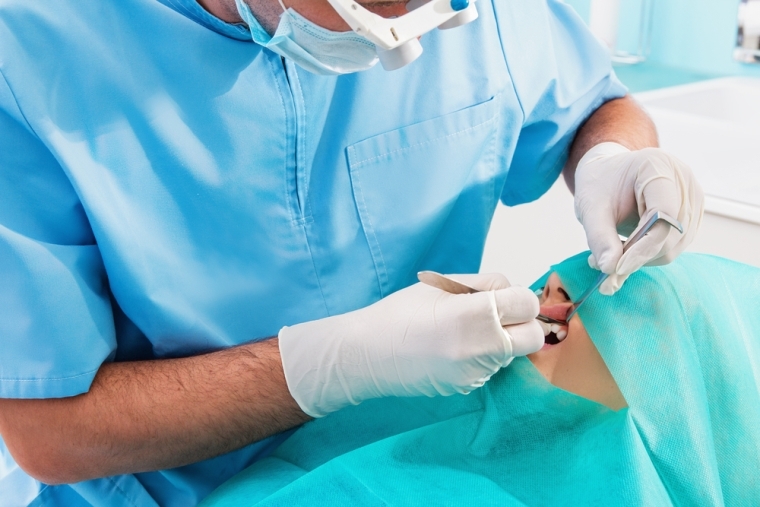 There are many circumstance under which the removal of a tooth may be recommended or necessary. A crown is a permanent covering that fits over an original tooth that is either decayed, damaged or cracked. Crowns are made of a variety of different materials such as porcelain, gold, acrylic resin or a mix of these materials. Porcelain generally has the most natural appearance, although it is often less durable. We use the highest quality labs to ensure that your crown fits well. A bridge is a fixed or removable prosthetic device meant to replace one or more missing teeth. We offer both gold and porcelain bridges. Our believe in prevention is the foundation principle of our practice. Enhancing dental outcome through education and home care instructions are paramount to your successful treatment. Regular preventive care, early diagnosis and treatment can help you avoid more costly dental problems that may develop or be worsened by lack of basic preventive care. For example, for non-preventive services, your share of the costs progressively climbs as the type of dental procedure becomes more involved. Many dental plans require a 20 percent coinsurance level if you need a cavity filled. 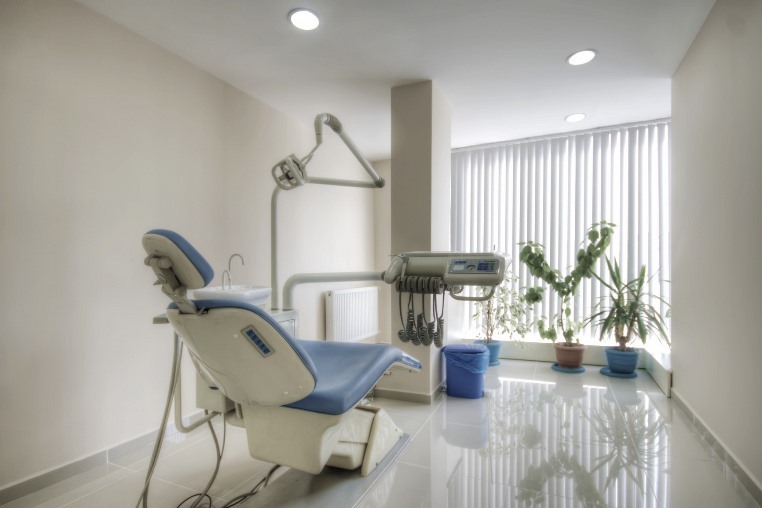 More extensive procedures such as a root canal, crown, bridge or periodontal work (to treat gum disease) can require a 50 percent patient coinsurance level. The costs of such procedures can also be high in comparison to more basic services, sometimes costing upwards of $1,200. Implants are one of the best inventions. 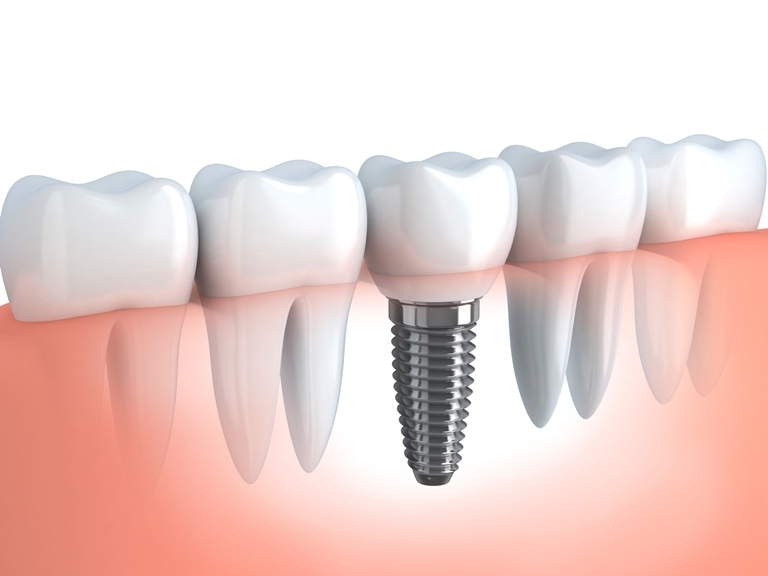 Implants replace the missing tooth permanently, without damaging the adjacent teeth. It prevents additional bone loss where the tooth was extracted. It provides function( chewing) and aesthetics. Don't let a missing tooth prevent you from smiling or chewing properly! Get a consultation, since now many dental insurances are covering implants. Dentures are removable prosthetic devices designed to replace missing teeth. We offer both complete and partial dentures. You don’t just have to take our word for it! Each patient has a screen in the treatment room that allows them to view all of the x-rays and/or intraoral pictures we take. This allows you to see for yourself each area where treatment is recommended. I don't know if its possible to actually LIKE going to the dentist, but Dr. Babu office comes close. Everybody is helpful and friendly. I've had to have a root canal and some other work done and he completely put me at ease. I would recommend this office to anyone looking for a dentist! Met with Dr. Babu for the first time this week. His staff was professional, friendly, and timely and he was thorough and reassuring. I had recently come from a dentist who constantly was trying to up-sell me on unnecessary procedures. Dr. Babu assured me that I have a healthy mouth and confirmed that I was wise to get a second opinion on the supposed 3 cavities I suddenly was being told were on last year's x rays. This is a wonderful practice and I switched over to his office immediately. Excellent practice! Best dentistry ever. I definitely felt genuinely cared after, mostly thanks to Gabriella. She was really knowledgeable and eager and hyped to help me out. She is a model to how all medical care professional should be. They whitened my teeth and gave x rays. Sweet deal. Everyone is nice there and they are hi tech! Visa, Master Card, Discover, Amex. Also We File Your Insurance Claims and provide Financial Payment Plan with CareCredit. We also accept MassHealth. - SPECIAL : Take home bleaching treatment! SPECIAL $197 (Reg. fee $300). Reg. $300.00 New patients only.